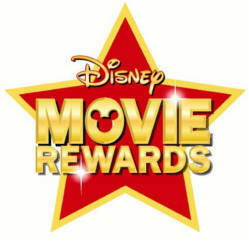 Take the quiz to get 5 FREE Disney Movie Rewards points. Get a top score and you’ll earn a bonus 50 points! Disney game didn’t credit. It said first and third Mondays of the month to play. Another site said it was today too, but did NOT work!